Do you need an electrical contractor to install lighting in Norwich? Need Emergency Lighting installed in the Norwich area? Does your Norwich business need an LED upgrade? For top quality lighting installation or any other electrical work, call MTS on 011493 717206 or email info@mts-electrical.co.uk today. If you’re in business, one of the simplest ways to save money on your energy bills and increase your bottom line is to have us install an LED upgrade at your premises. LED’s are much more energy efficient than regular bulbs, so you’ll see the difference almost instantly. You’ll also have a ‘greener’ business, and the light is easier on the eye too which is a bonus for your workforce. 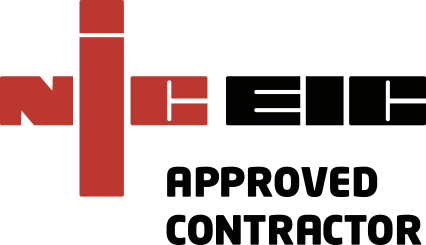 We are a NICEIC approved contractor and all our work conforms to BS 7671 and Part P regulations. If you’re looking for a reliable electrical contractor in the Norwich area to install your emergency lighting, or to upgrade your existing lighting to more energy efficient LED’s, MTS are the company to call. We are one of the biggest electrical contractors in Norfolk, and we carry out all types of lighting installations in Norwich and the rest of East Anglia too. We do domestic and commercial electrical work, and are always here to answer your questions and give help and advice if you need it.